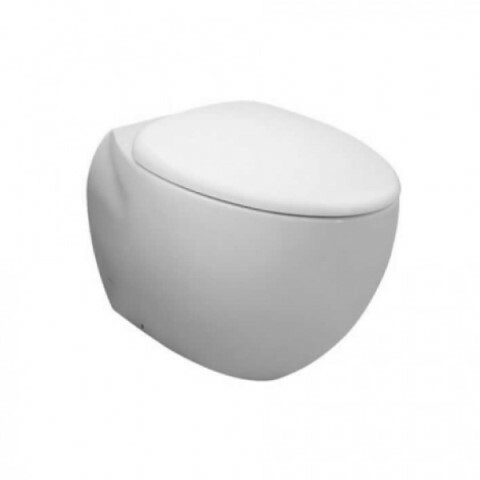 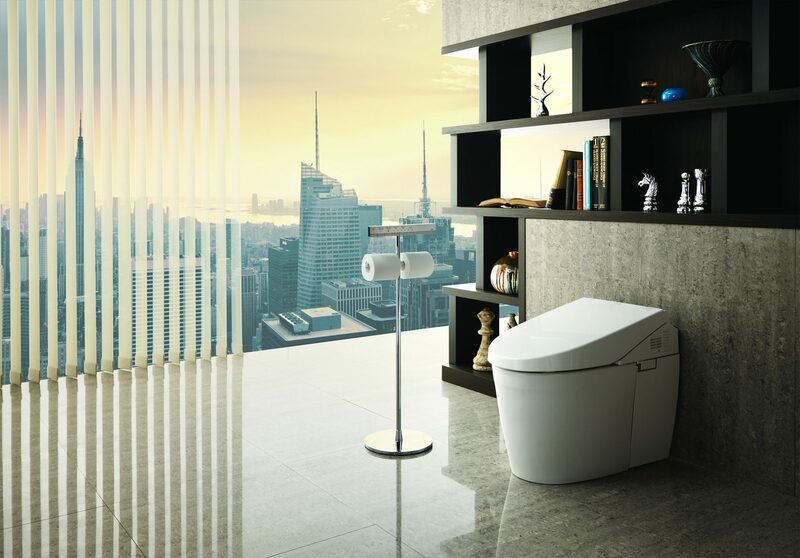 As one of the world’s leading manufacturers of luxury toilets and bidets, Toto are renowned for their design and innovation of bathroom fittings. 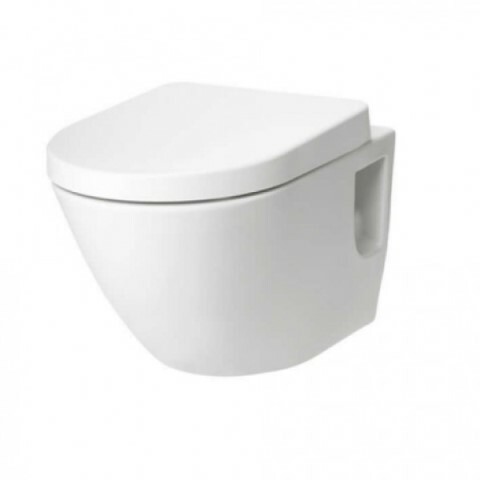 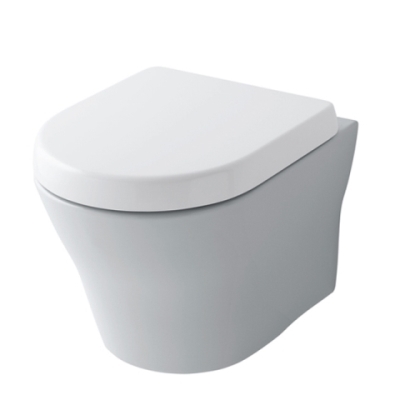 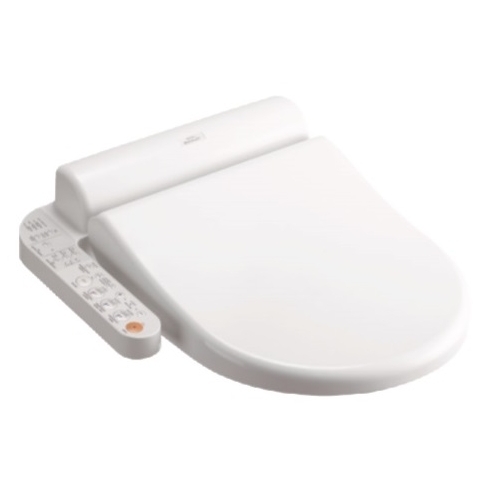 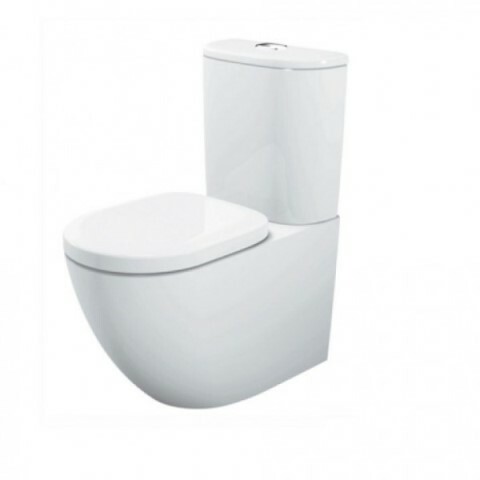 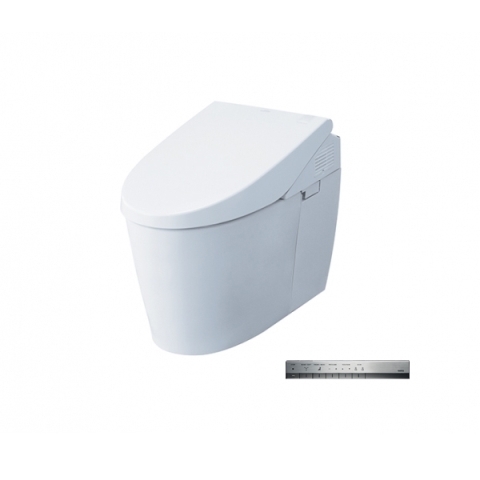 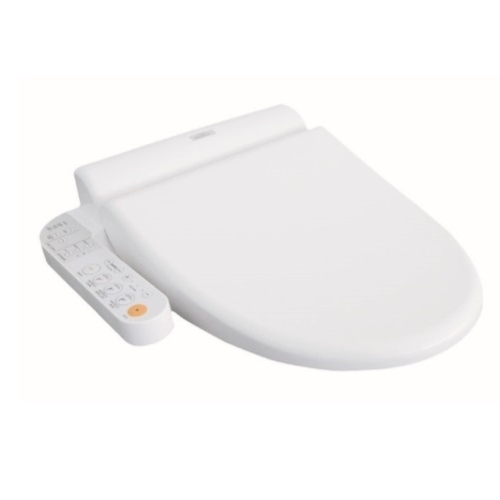 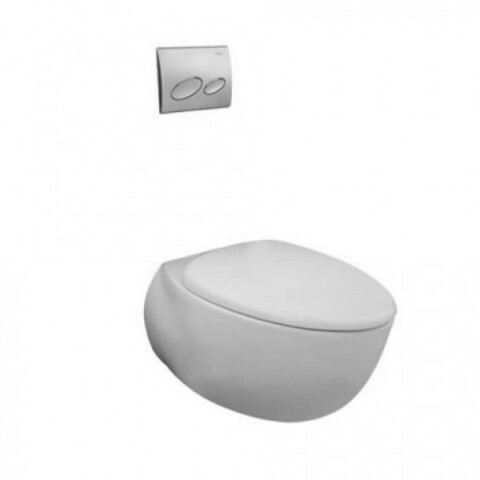 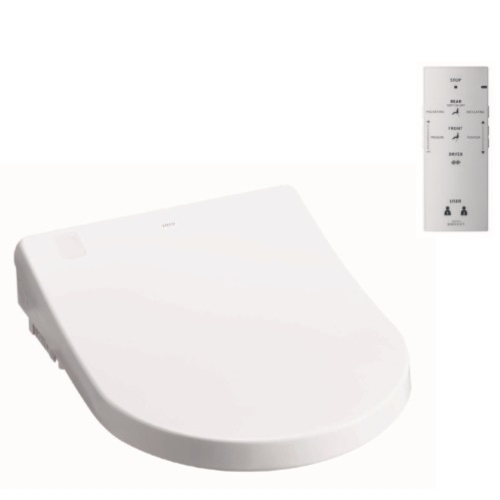 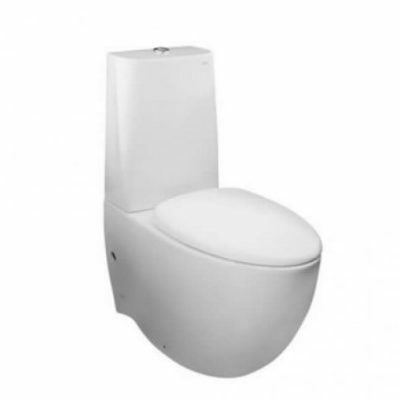 Since inventing the integrated washlet bidet in 1980, they have sold millions worldwide. 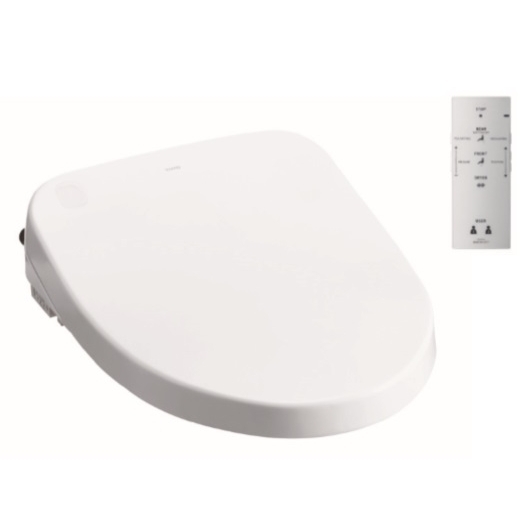 Requires a standard electrical 240V GPO and single cold water stop tap.